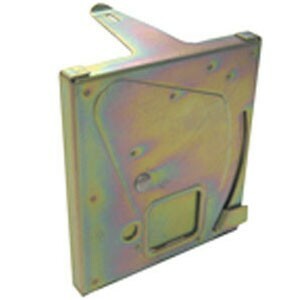 The Armored Elcotel keypad assembly includes the hookswitch and mounting bracket. 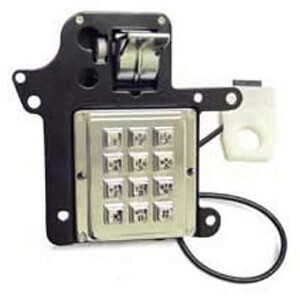 Features high quality metal keypad button and bezel assemblies with a high-polished chrome finish. 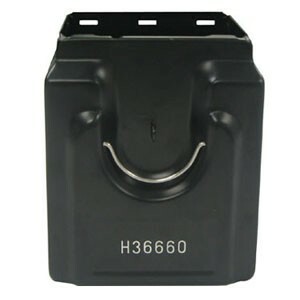 Armored version mounting frame is constructed of 4mm Steel which makes it the strongest on the market and ideal for tough street locations which are prone to vandalism. 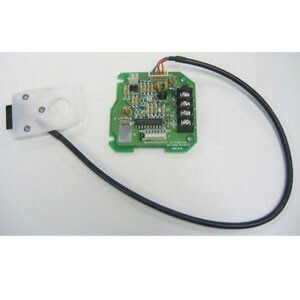 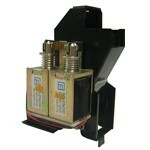 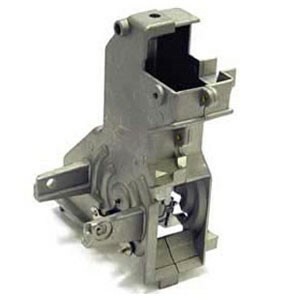 - Unit includes a high-quality microswitch assembly with metal frame. 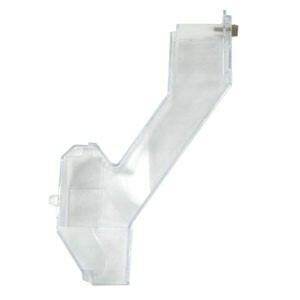 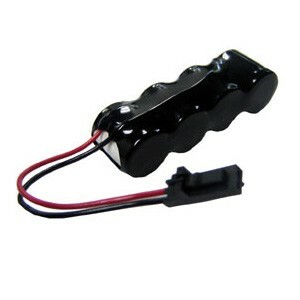 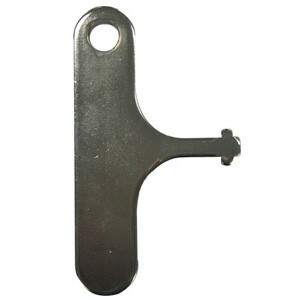 - Unit includes two microswitch wires which are 5" long and made of 24 gauge teflon. 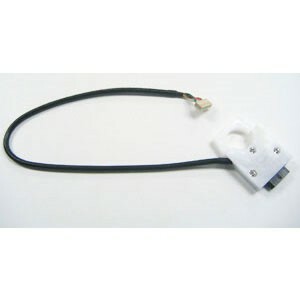 - Unit includes a high-polished chrome hookswitch lever. 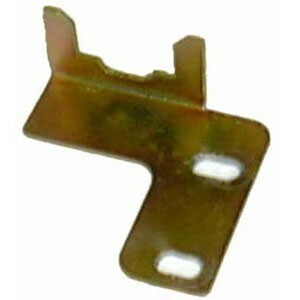 - Unit is for use with the Elcotel Series-5 or Series-4 circuit board. 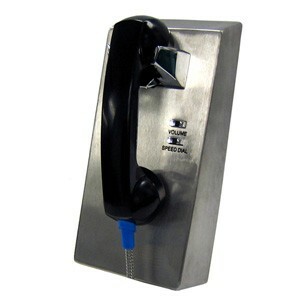 - Compatible with most Quadrum style payphone housings (right side coin slot).